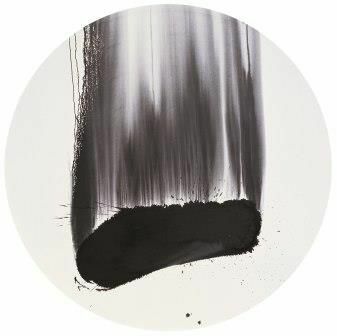 In Angry Angel 4, artist Qin Feng uses a single brushstroke to illuminate the surface of his canvas. 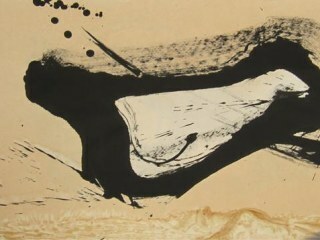 Dense and dark, the Chinese ink is splashed around the stroke, showing the strength and energy of the artist at work. 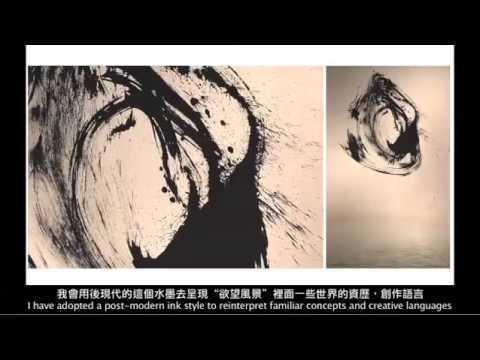 The dynamism of Angry Angel 4 is striking: the depiction Qin Feng uses provides a mysterious of effect of movement and falling. 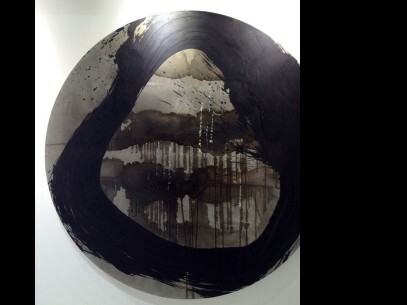 It also evokes spirit, water, mist and smoke. 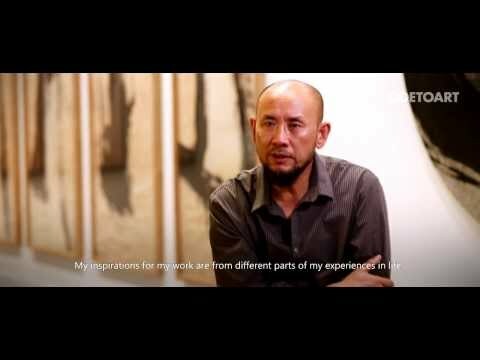 With his technique, he leaves the viewer to their own interpretations - the representation of the real world and a defined effect become, with Qin Feng’s art, less and less important; plunging the audience into the depths of abstract art. I'm interested in this 愤怒的天使4 ( Angry Angels 4 ) by Qin Feng. Please advise availability and price. Thank you. 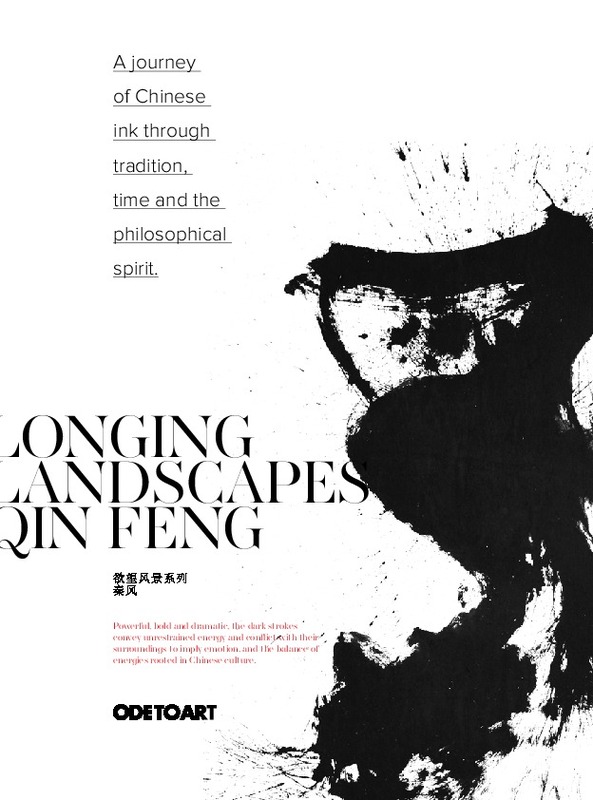 Qin Feng is an iconic modernist ink painter whose work transcends generations to bind Chinese traditions of ink painting and Western Abstract art. 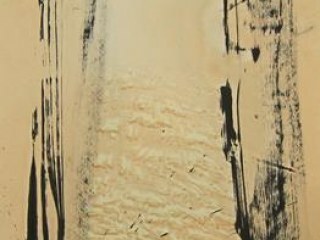 Grounded in traditional Chinese brushwork, his expressive compositions serve as bold and dramatic meditations on time and motion. 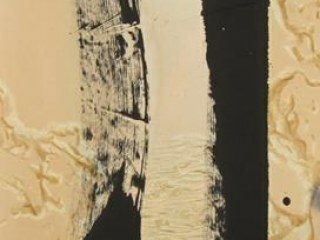 Born in 1961 in Xinjiang, China, Qin graduated from Shangdong Art Institute in China and has won several art awards from the City of Berlin and the Vermont Art Center. 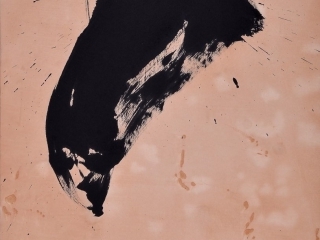 He has exhibited in major galleries and museums like the Goedhuis Contemporary, New York, The Beijing Museum of Contemporary Art, China, and The Metropolitan Museum of Art, New York. 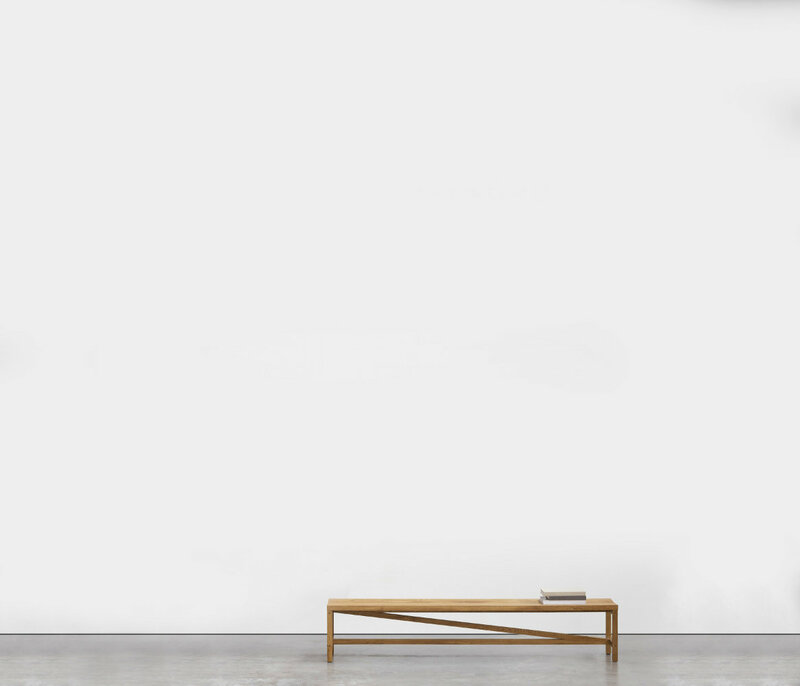 Tremont Gallery, Boston, Massachusetts, U.S.